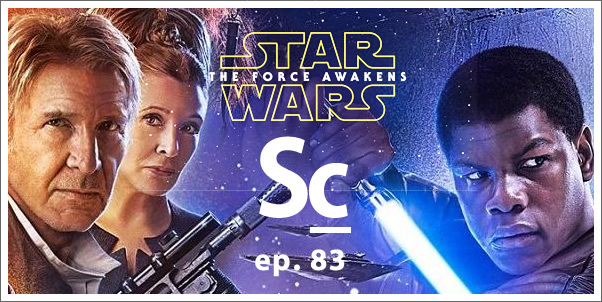 The Soundcast returns to a galaxy far, far away! Author Doug Adams (The Music of the Lord of the Rings Films), Kristen Romanelli (Managing Editor of Film Music Magazine Online) and Eric Woods (Host of Cinematic Sound Radio) joins Marius, Edmund and Christopher for an in-depth discussion about John Williams' most recent score for STAR WARS: THE FORCE AWAKENS. They discuss their reactions to the film, the music as a stand-alone listen as well as in context. They also dive into the new themes Williams introduces and his reprisals of classic themes and moments (some very surprising). Lastly, they share what their favorite musical moments from the score and film are.